The lasting outcomes are the most important aspect of our work.. For this reason, we continually seek to understand the impact the Include Me program has on the lives of Pennsylvania’s students. Throughout the year, consultants gather information on all participating student teams. Include Me contracts independent researchers to analyze our work, ensuring integrity of this data. 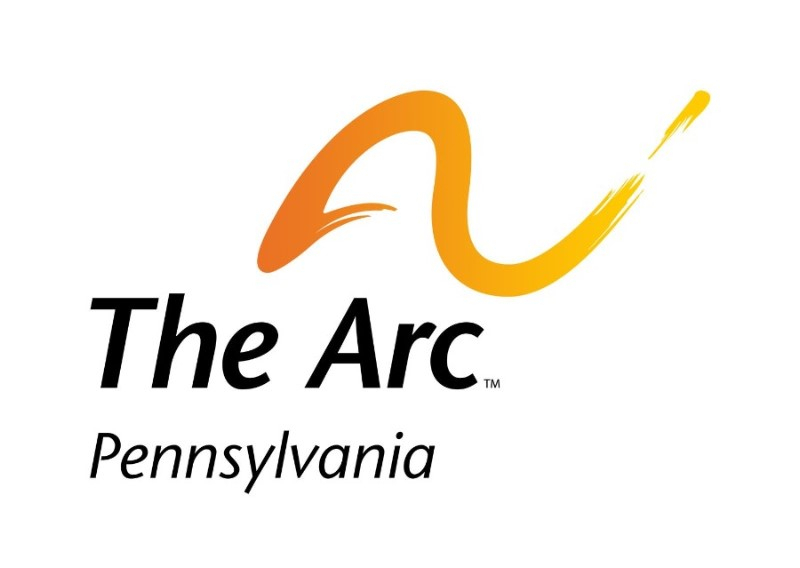 Since 2010, Early Childhood Partnerships in conjunction with the Office of Child Development at the University of Pittsburgh has independently evaluated The Arc of Pennsylvania Include Me program. Using these results, Include Me continuously implements quality improvements to the program. 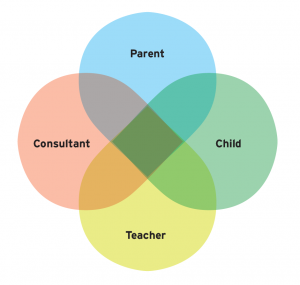 The independent evaluations performed by Early Childhood Partnerships in conjunction with the Office of Child Development at the University of Pittsburgh found that involvement with Include Me has significantly improved both: student development and learning, as well as teacher and parent perceptions of the tenability of inclusion.